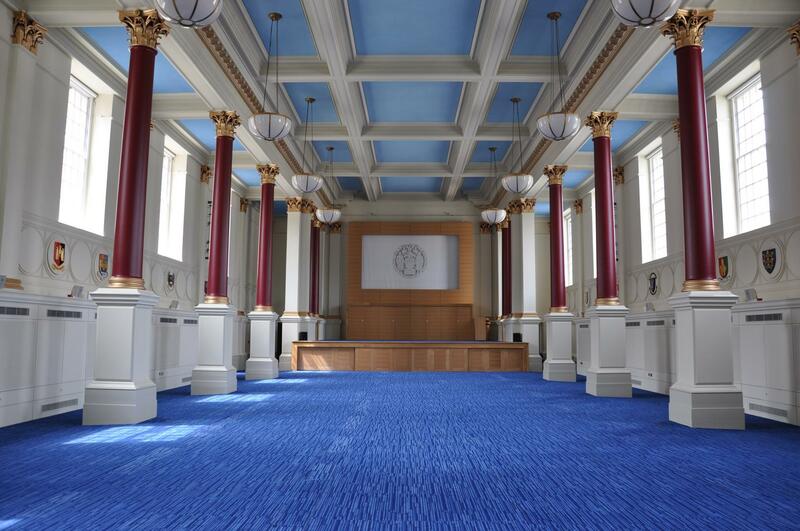 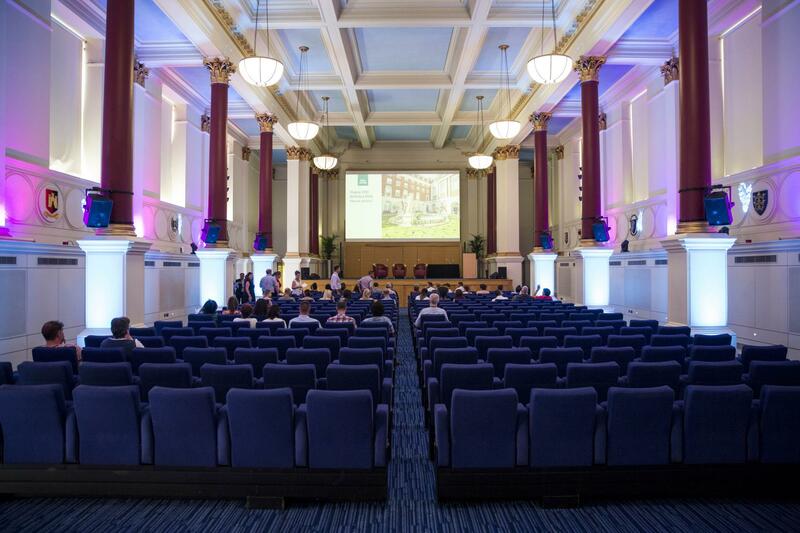 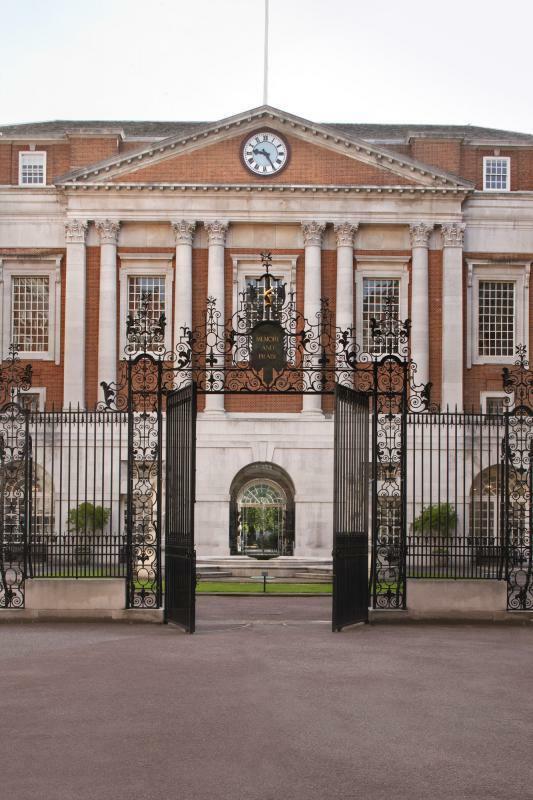 The Lutyens Suite is located on the ground floor of BMA House, directly beneath the Great Hall. 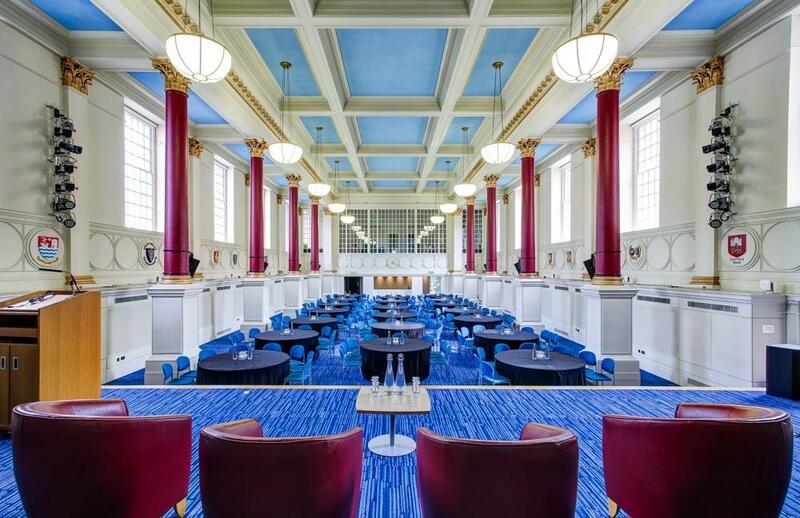 It comprises of the Paget and Snow Rooms and works well in conjunction with the Great Hall or as a standalone space. 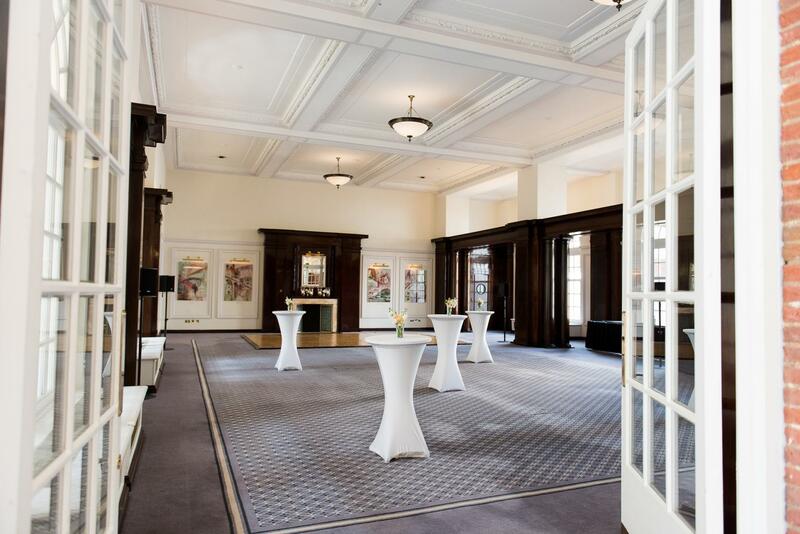 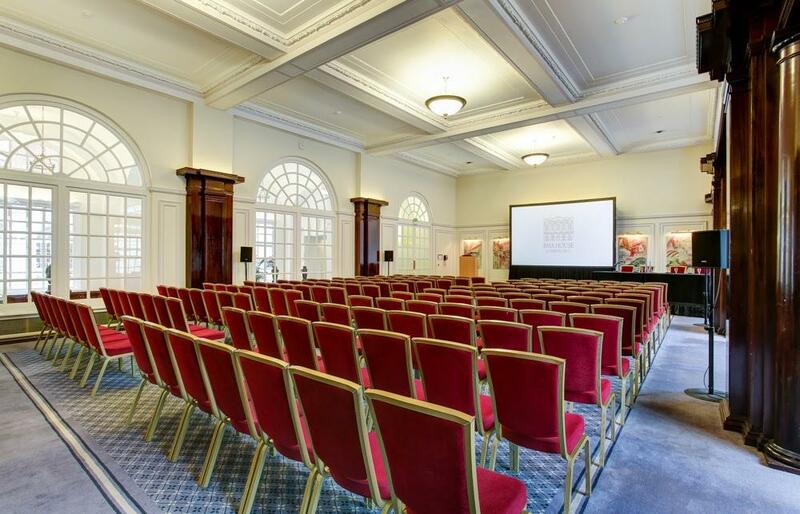 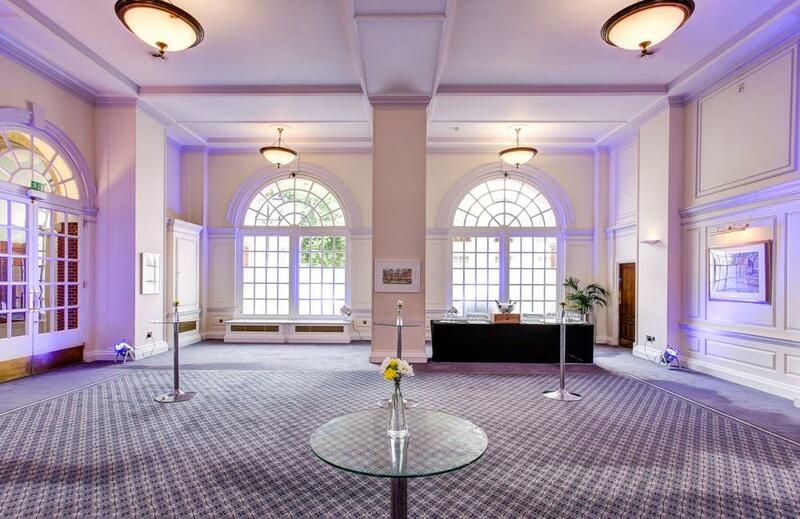 The Lutyens Suite is primarily used for lunches and exhibitions for conferences taking place in the Great Hall. 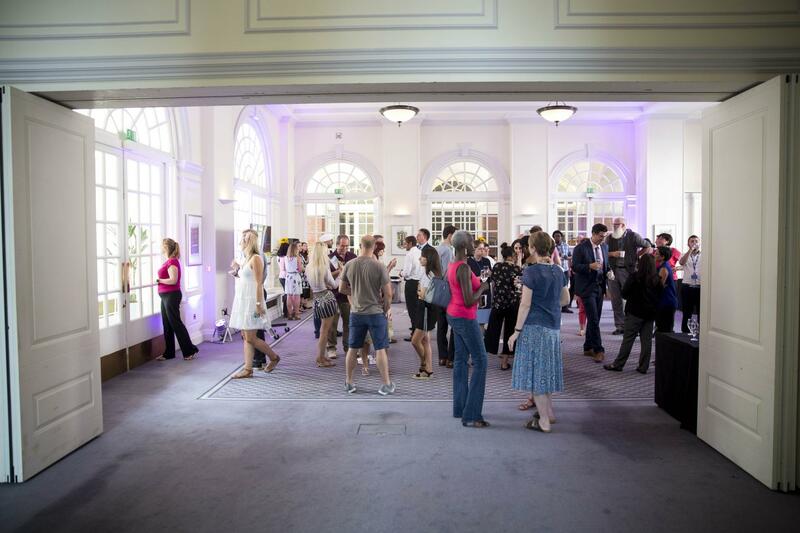 Delegates enjoy natural daylight and direct access to the Courtyard. 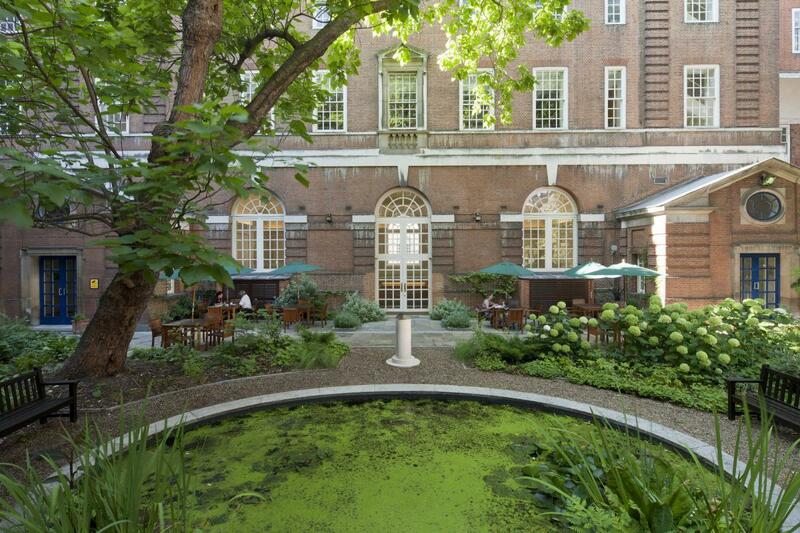 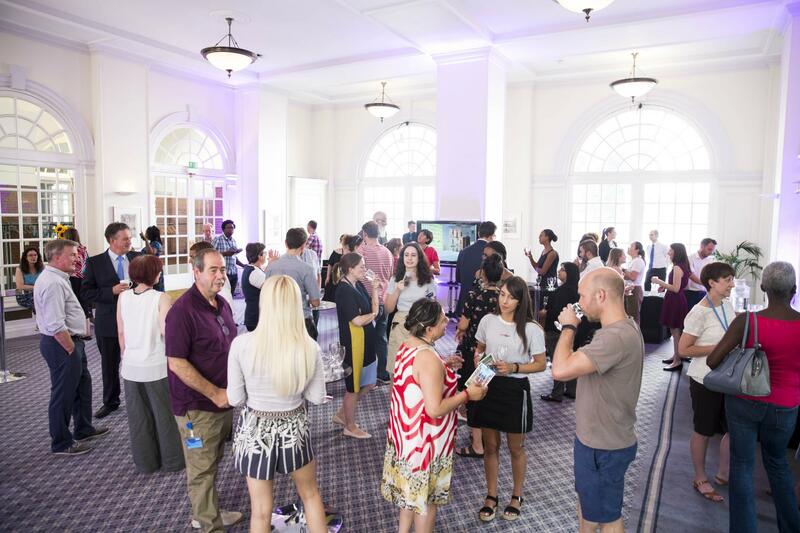 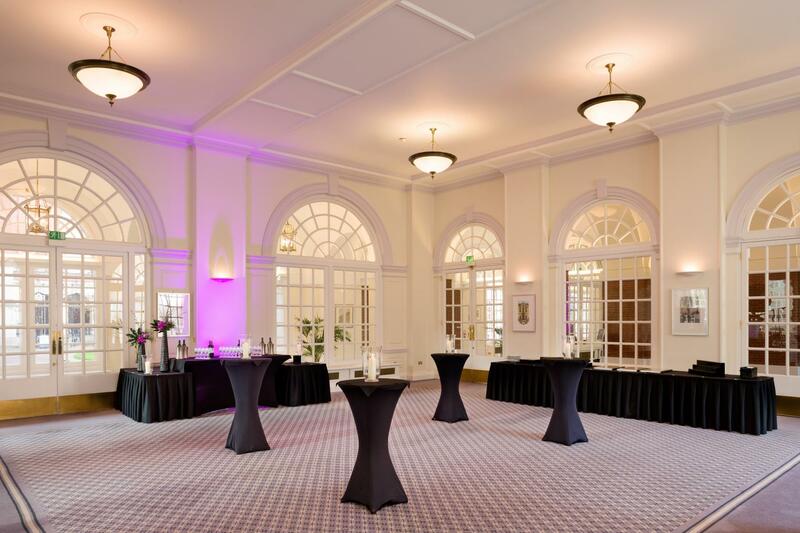 For social events this Suite provides a fantastic setting for Drinks Receptions and Summer Parties, making the most of the stunning Courtyard for barbecues and when the sun sets moving inside to continue the event with drinks, entertainment and dancing. 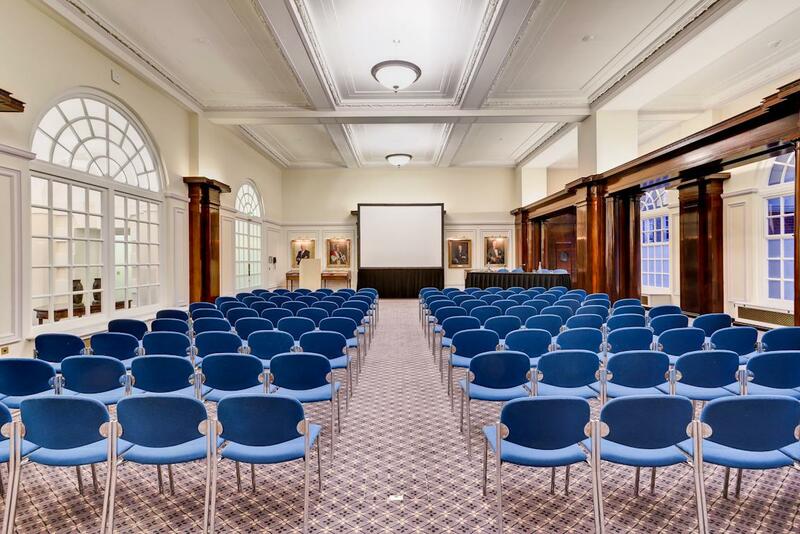 If you are holding your Wedding at BMA House both rooms are licensed for civil ceremonies and provide a grand setting for your Wedding breakfast. 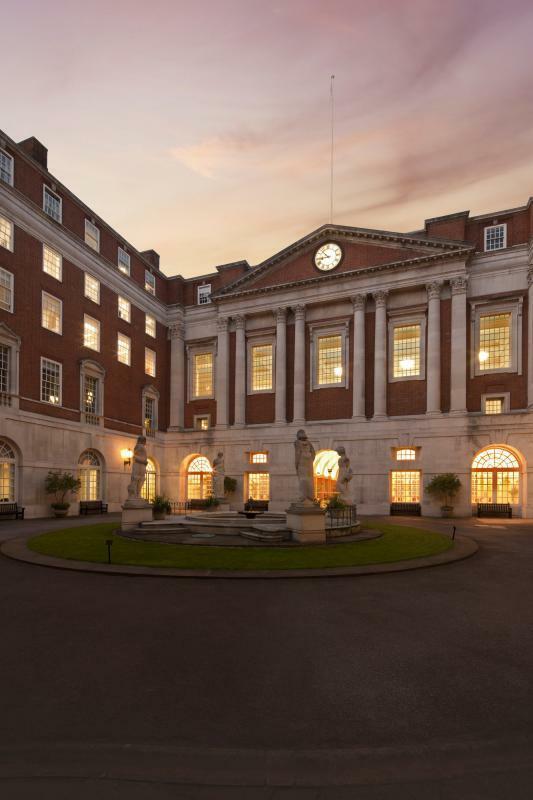 The Lutyens Suite is named after the famed architect, Sir Edwin Lutyens who was the original designer of BMA House in the early 1900s. 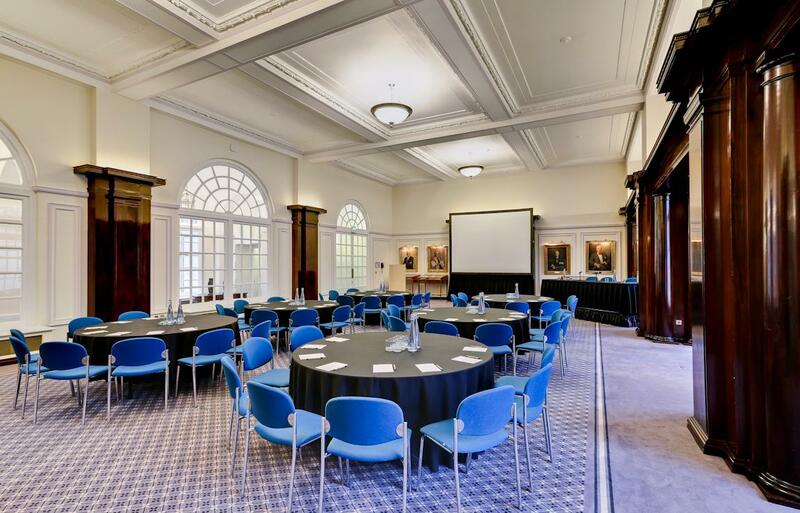 – A separate room will be available for catering from 08.00-16.00hrs if minimum numbers are met, otherwise catering will be served within the main meeting room. 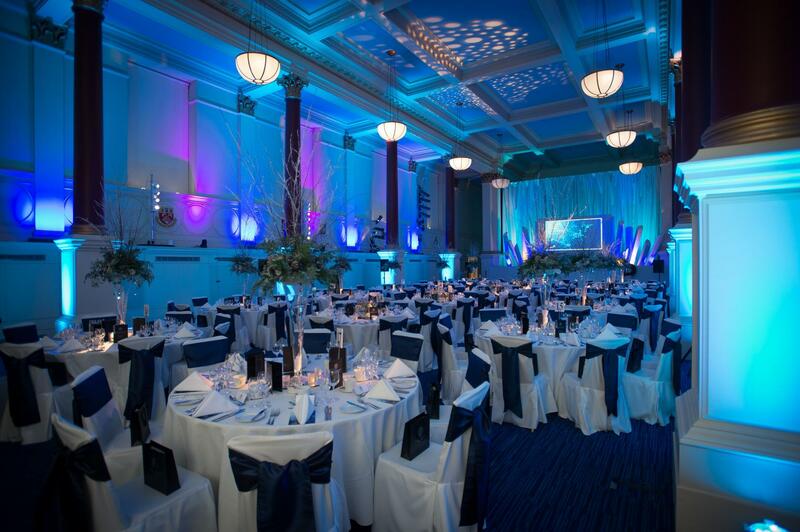 Please speak with an events planner to discuss your requirements. 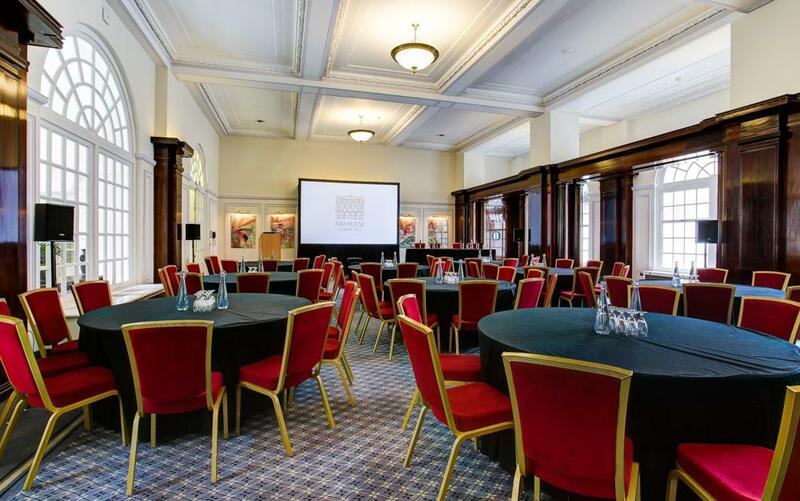 – Afternoon, tea, coffee & cake. 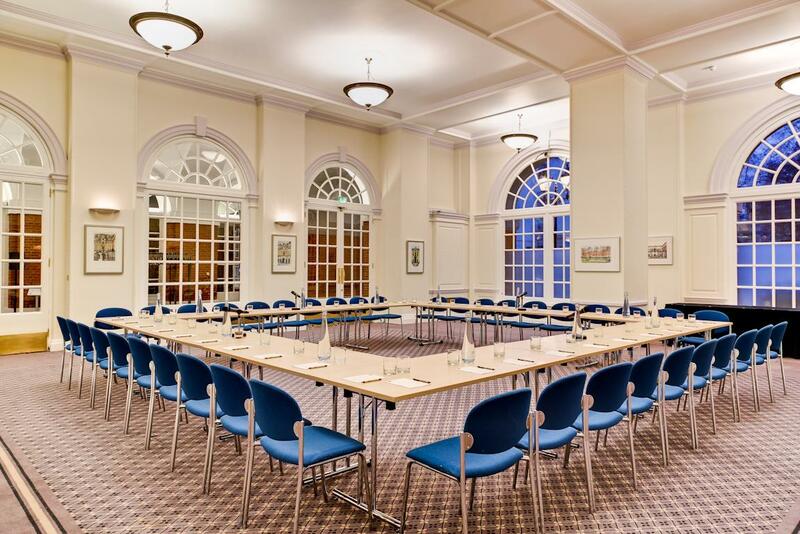 – Full technical support for the duration of the meeting.